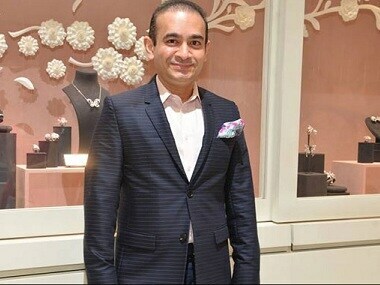 New Delhi: Enforcement Directorate (ED) sleuths are examining details of over 250 shell firms linked to Nirav Modi, his brother and Mehul Choksi, which they suspect were used to move ill-gotten financial assets after they defrauded state-owned Punjab National Bank of Rs 11,360 crore. These ghost entities, sources said, allegedly acted like a sleeper cell to launder money in India and abroad. 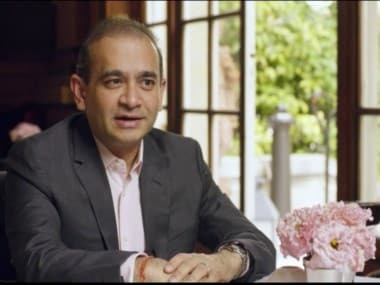 "Many companies, which are dormant or dead suspected to have been used by the Nirav and Choksi's group to route and receive money to trick the system. These companies have no specific business activities and could have been activated only to avoid paper trails. Many of such companies were floated by Nirav's brother Neeshal and other close associates," sources said. Neeshal's promoted firms Anantnath Valuers Private Limited floated in April 2010, Punarvasu Consultants Private Limited formed in August 2010, Suvadhinath Consultants Private Limited created in March 2010 and Neeshal Merchandising Private Limited incorporated in January 2007 are under the scanner of ED and Income Tax Department. Sources said that all the firms, that had no specific business, were shut except Neeshal Merchandising. 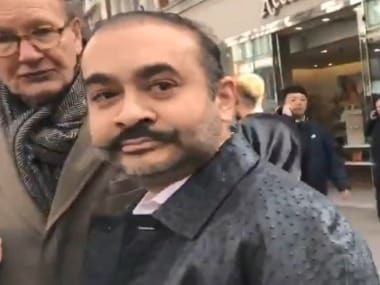 Three suspicious companies linked to Nirav and Neeshal — Vashupujya Valuers, Samkit Valuers and Anantnath Valuers were all floated on 13 April, 2010, while Moola Consultants, Sambhavnath Valuers and Supasvanath Consultants were formed on 29 April, 2010. All these companies have now been closed down. Neeshal Enterprises, Paragon Jewellery LLP and Paragon Merchandising were all floated on 19 March, 2014 and are also under the scanner. Some of the companies being probed have given very vague details like 'involved in wholesale activities', perhaps to channelise money back and forth. 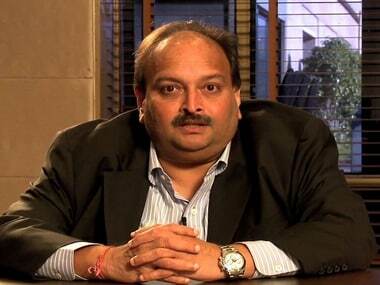 Choksi-linked companies West Bengal SEZ Limited, Aurangabad SEZ Limited, Nanded SEZ Limited and Raigad Gems SEZ , all closed down years after popping up in 2007-2008, are also being probed by the investigators. "These companies are suspected to have been used to smoothly transfer finances from one place to another, wash it to make it legitimate before making a landing at the final destination abroad. All these companies have provided the same office address and details for communication. A company called Suvadhinath Consultants formed on 29 March, 2010 with Neeshal on the board as one of the directors had claimed to be in the business of book-keeping. It had filed for closure like other companies owned by the brothers on the run," sources said. The ED on Sunday raided 45 locations across the country in connection with the PNB scam. Although the agency claimed to have seized diamonds and jewellery worth Rs 5,674 crore, sources said the real value could be far lower because the calculation during the searches was done on the basis of price tags in the showrooms.